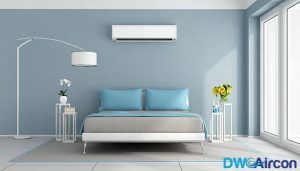 Most homeowners believe that air conditioning units can last a long time and they leave their air conditioning units unmaintained for years. Experts reveal that 40% of Singaporeans treat their aircon units with an “out of mind and out of sight” attitude. They don’t realize that air conditioning issues can be prevented. Good aircon servicing is extremely important. Regular maintenance from reliable aircon servicing Singapore companies comes with many benefits. Maintenance will extend the lifetime of your equipment, cut down utility bills and prevent unexpected breakdowns. 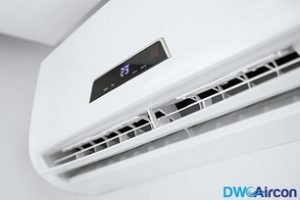 With this being said, let’s learn more about the benefits of aircon servicing in Singapore. According to a recent study, air conditioners are likely to lose its efficiency by 5 percent every year. If your air conditioner is not maintained properly, the loss in efficiency increases. This means you are bound to spend more money on the unit! With regular maintenance, you will be able to identify potential problems in the air conditioning unit. Hiring a recommended aircon servicing company will fix the minor issue. This way the overall performance of your aircon can be retained. Pro Tip: When minor issues are spotted at an earlier point in time, you can prevent major problems. These steps will improve the performance of your system and ensure longer lifetime. Another reason to service your aircon regularly is “Reduced Energy Costs”. In general, devices that are in better condition will function efficiently. A brand-new air conditioner consumes lesser energy. It will not increase your energy bill. On the other hand, poorly maintained aircon units need more energy. This is when households see hefty energy bills. Maintained air conditioners don’t need excess energy to convert warm air into cold air. This is why periodic maintenance helps in reducing power bills. 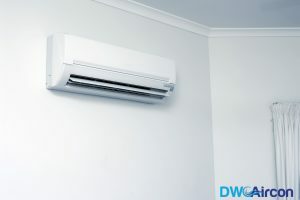 Look for the best aircon servicing in Singapore and they will improve the overall efficiency of your air conditioner. This benefit works in line with reducing energy bills. Well-maintained air conditioners have fewer barriers. These systems work to the fullest. With improved system efficiency, aircon units can cool your home instantly. Regular servicing brings about cleaner air in the household. The aircon specialist will clear the dust accumulated in the aircon with regular maintenance. With healthier air in the room, the possibility of sick in the house will be that much lower. Thus, it is very important to have regular aircon servicing as it will improve air circulation.